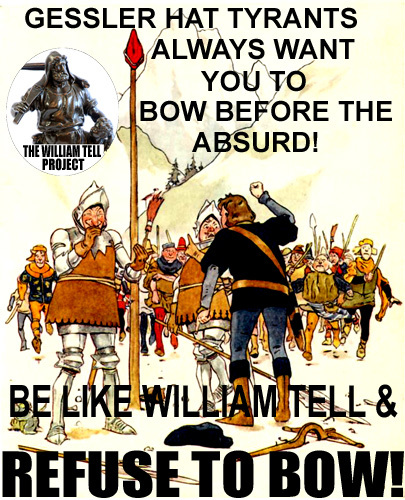 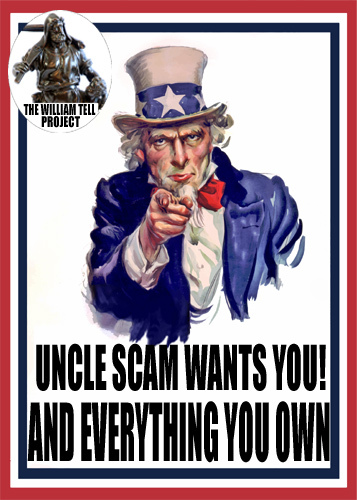 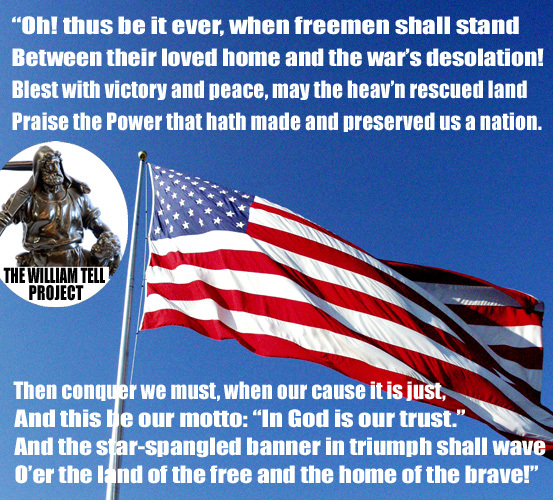 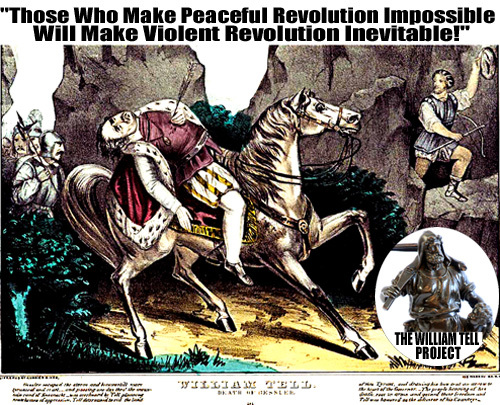 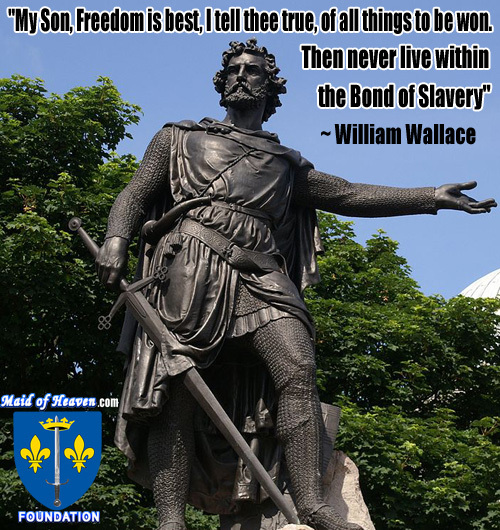 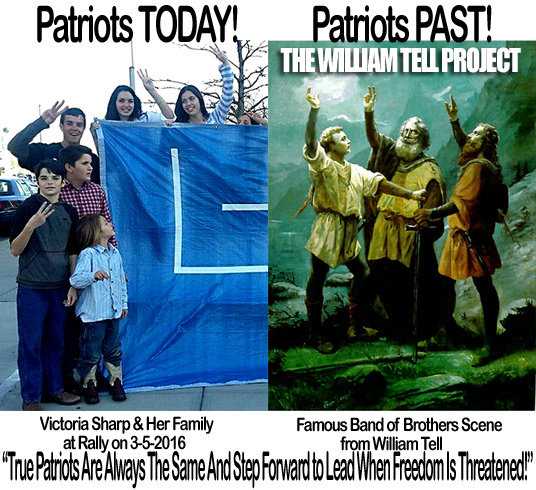 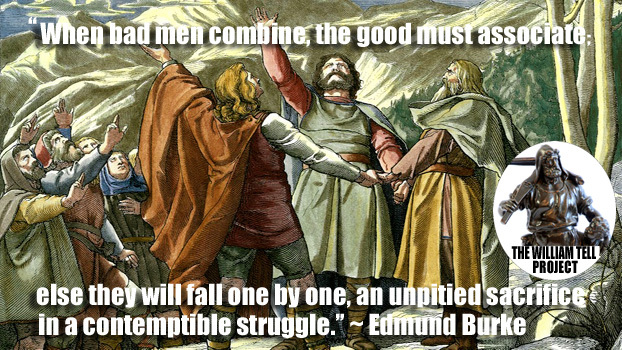 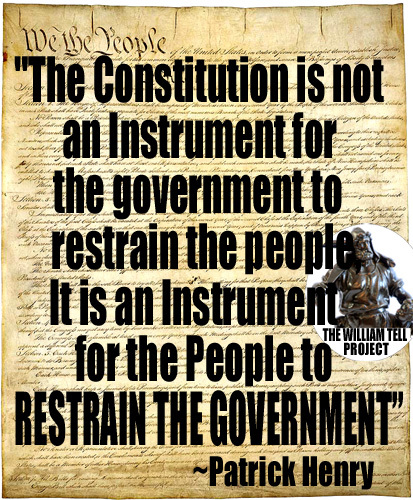 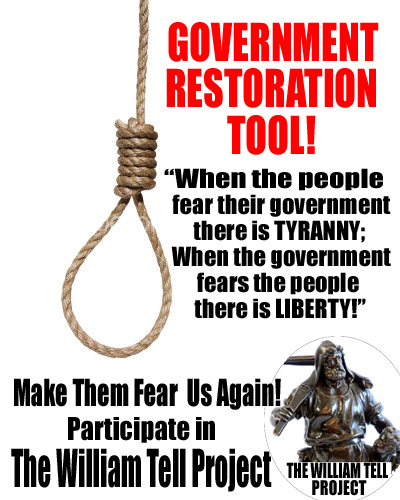 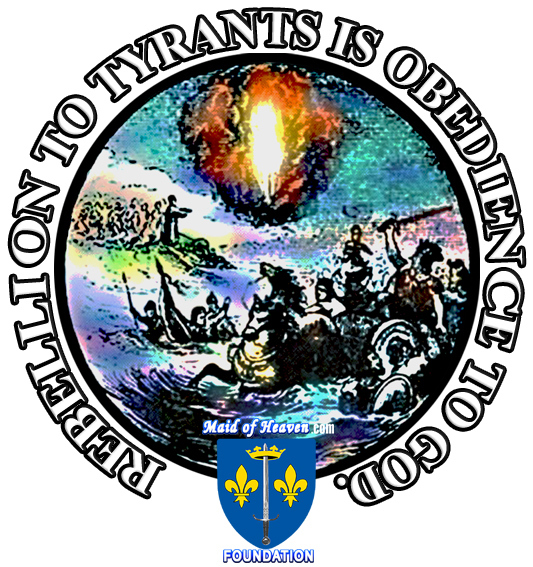 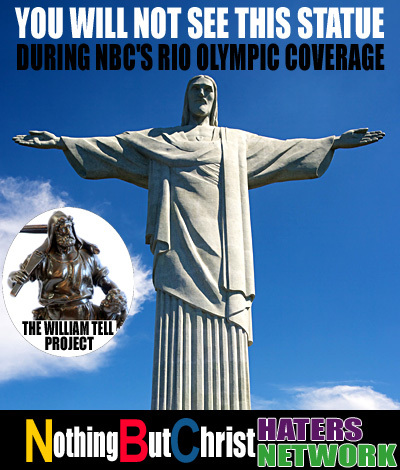 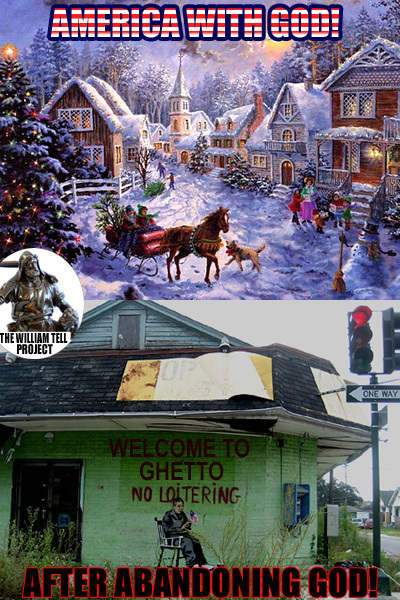 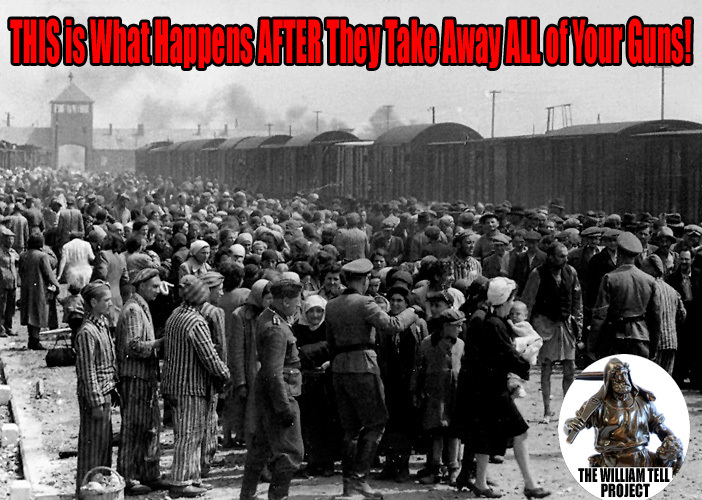 We have found that one of the best ways to communicate important messages about freedom and liberty on the internet is through simple image messages known as memes and below are some of our more popular memes that we use to promote Freedom and Liberty. 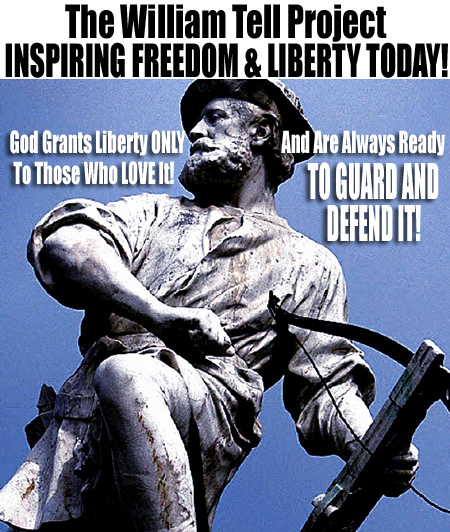 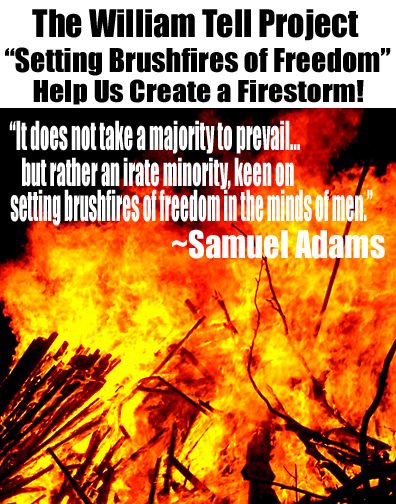 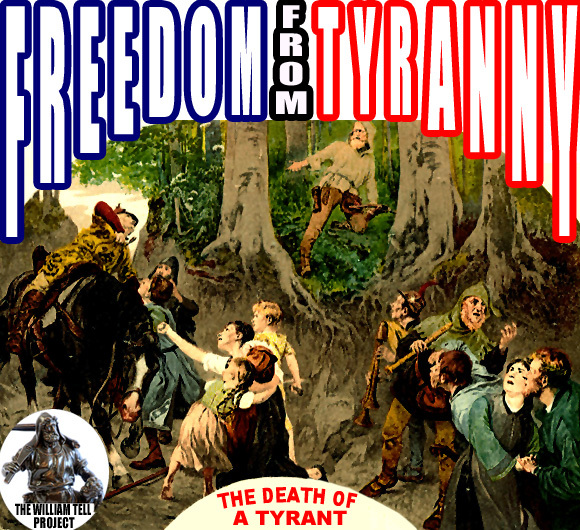 EVERYONE is FREE to use our images to promote Freedom and Liberty in any way that you would like to use them. 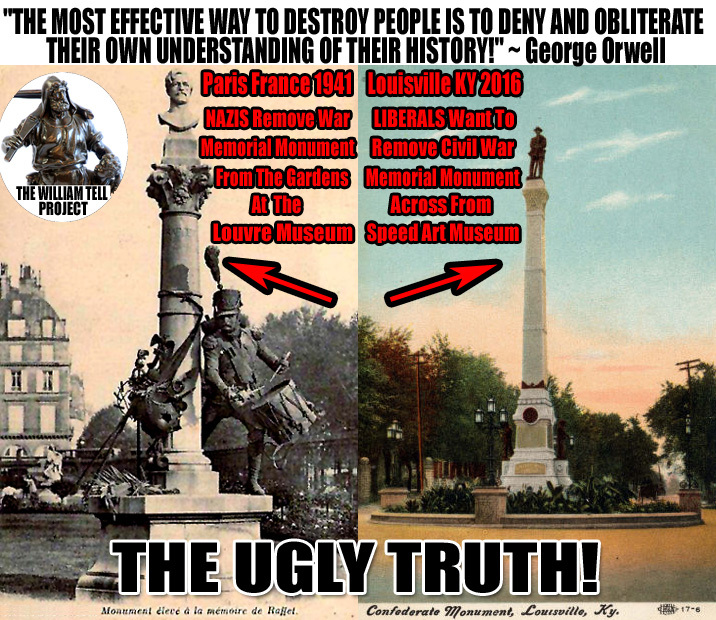 All that we ask is that you do not alter the images when you use them otherwise you CAN do as you like with them and PLEASE DO SHARE THEM AS MUCH AS POSSIBLE to help us educate everyone about FREEDOM and LIBERTY! 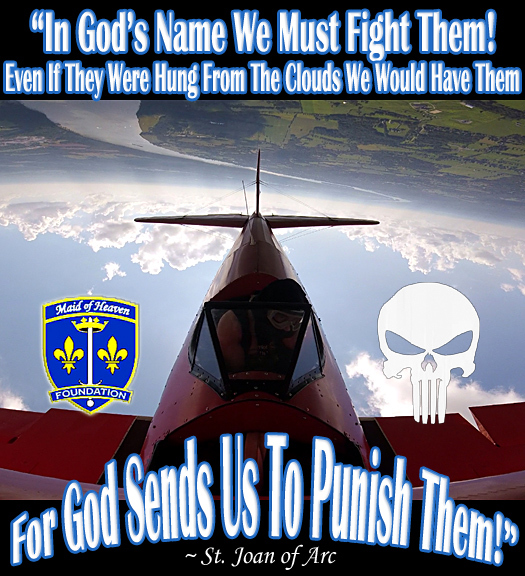 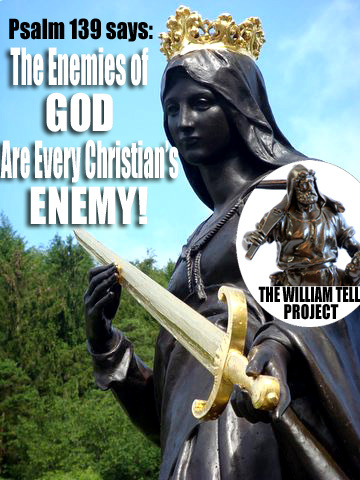 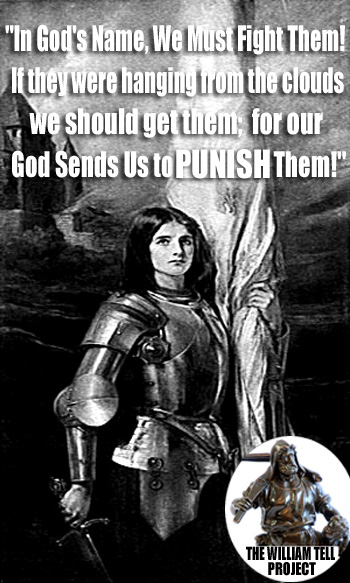 #1- In God Name We Must Fight Them...For God Sends Us To Punish Them! 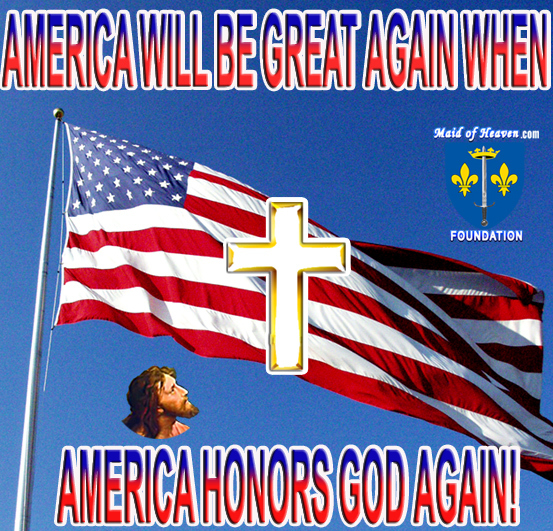 #2-America Will Be Great Again When America Honors God Again! 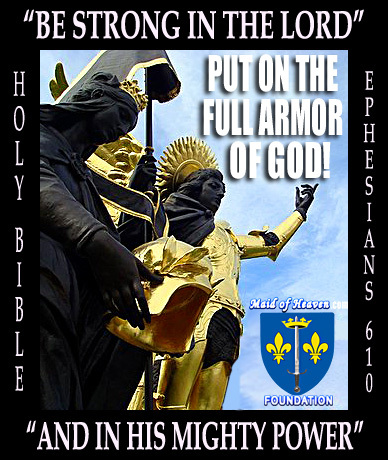 #6-Ephesians 6:10 - Put On The Full Armor Of God! 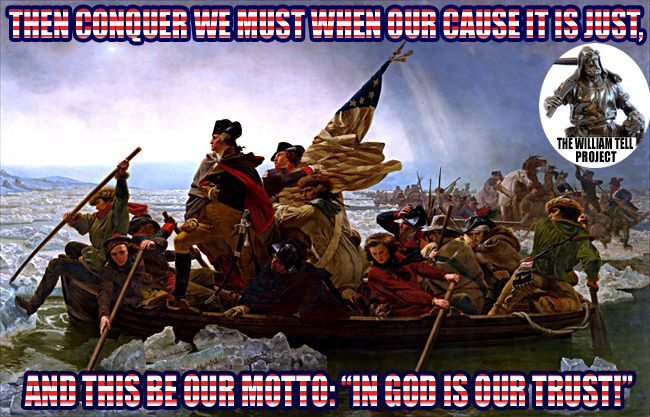 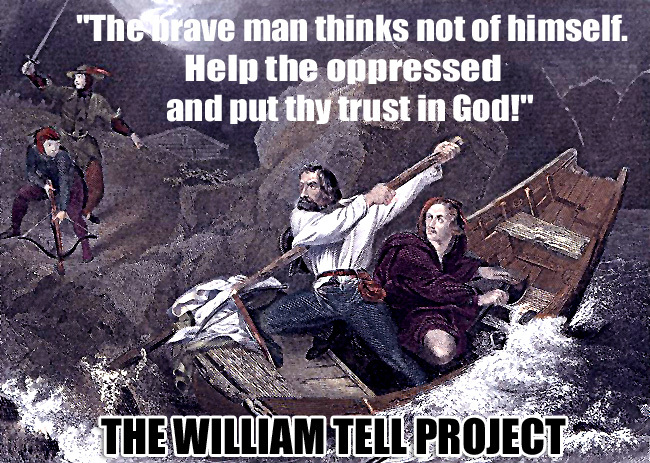 #14-Washington Crossing Delaware with Motto: In God Is Our Trust! 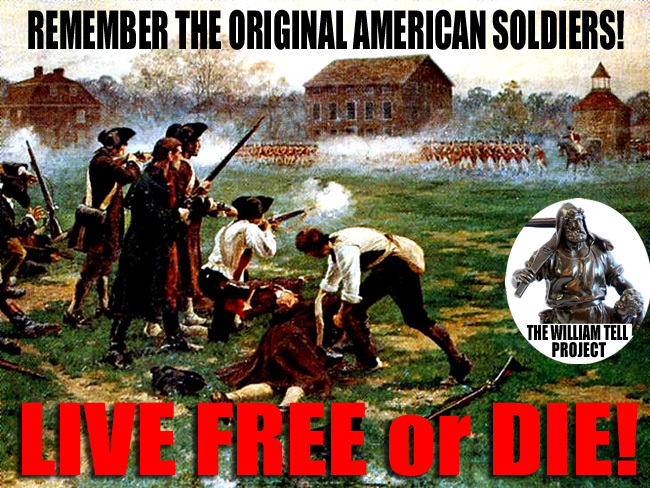 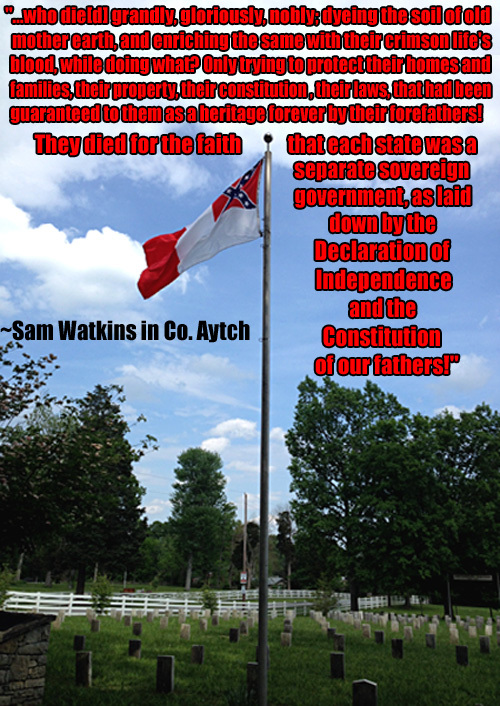 #15-Original American Patriot Soldiers at Battle of Lexington - Live Free or Die! 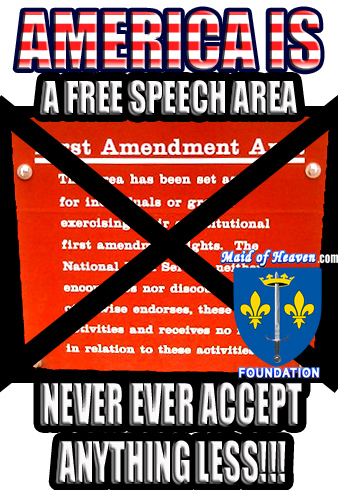 #36-America Is A Free Speech Area! 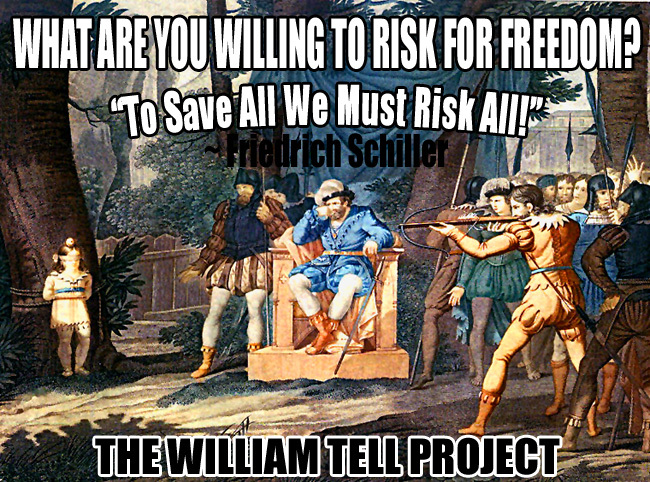 Never Accept Anything Less! 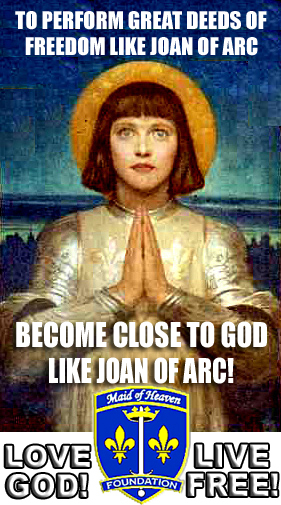 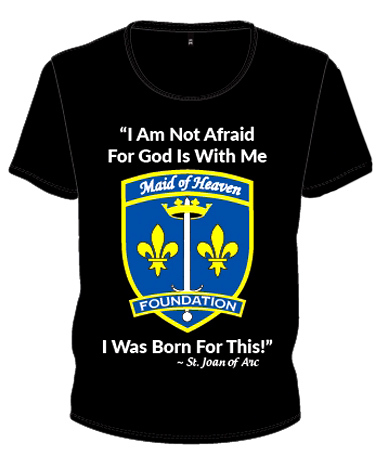 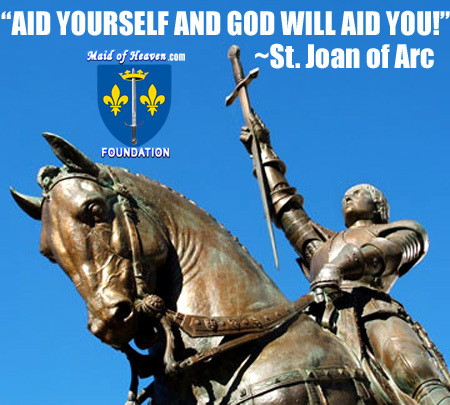 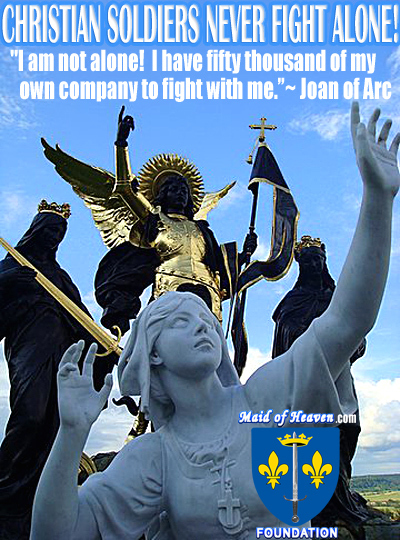 #37-Famous Joan of Arc Quote Aid Yourself And God Will Aid You! 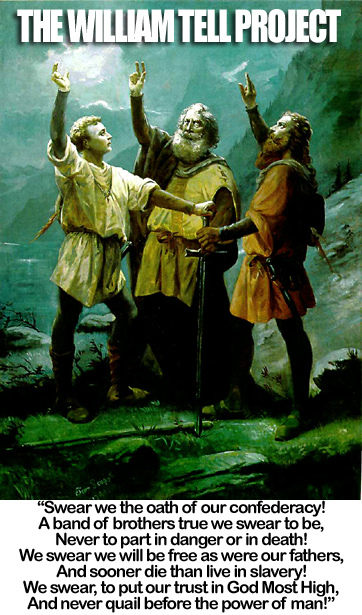 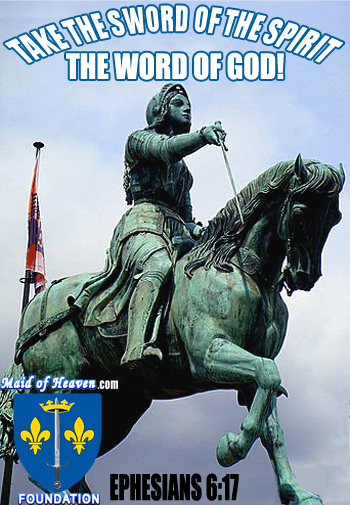 #39-Exodus 15:3 - The Lord is a Man of War; The Lord is His Name! 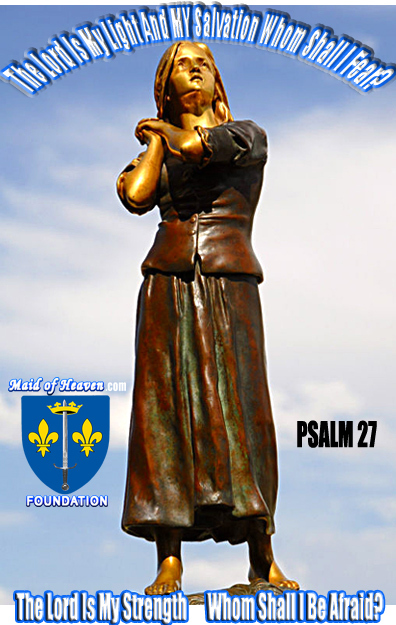 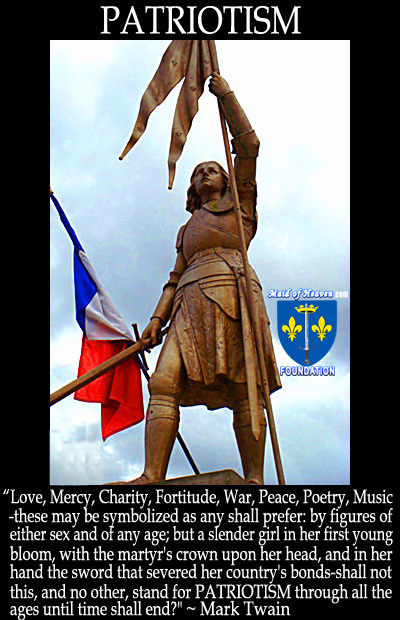 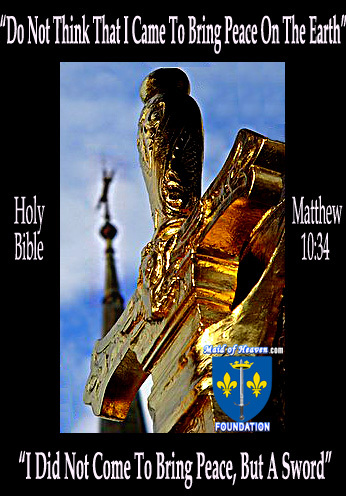 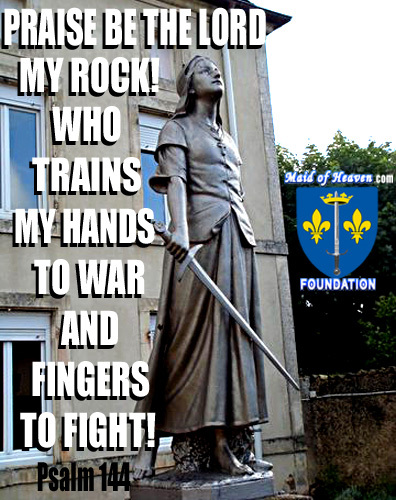 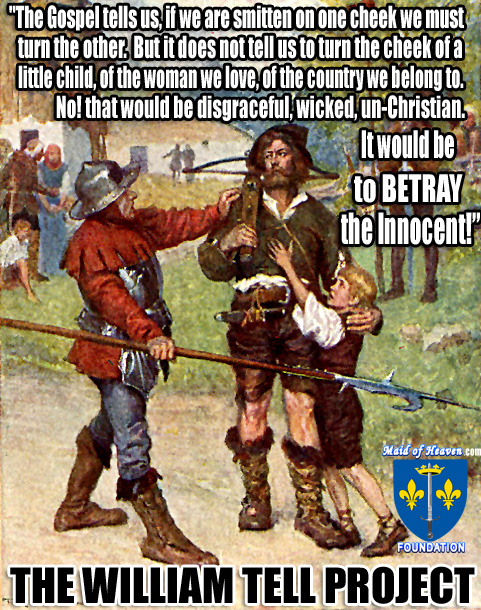 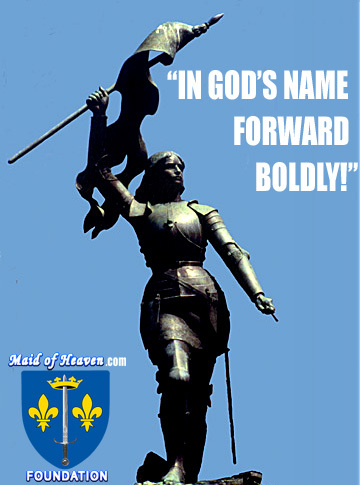 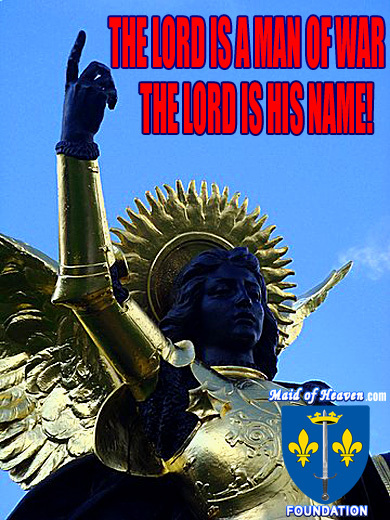 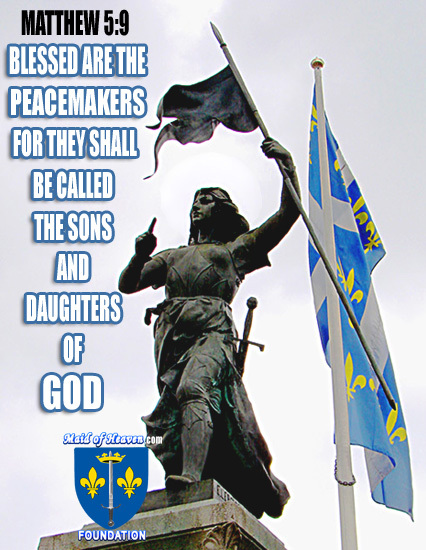 #42-JOAN OF ARC - The Pure Symbol Of Patriotism That Will Stand Forever! 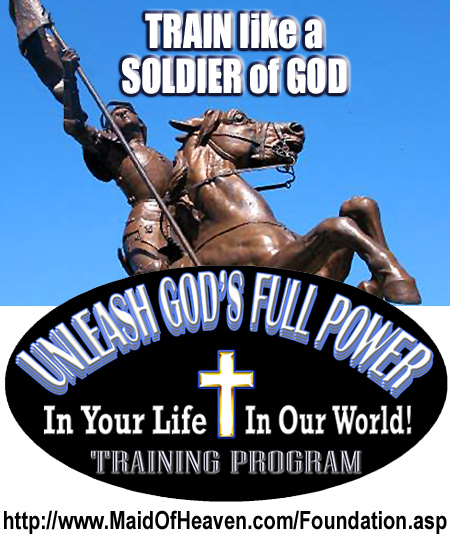 #44- Train Like A Soldier Of God!